Invisi-Fast is a revolutionary way to assemble decks. 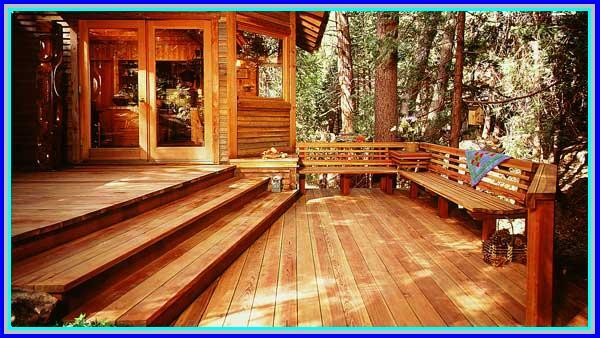 We've designed a deck fastening system that effectively clears the deck surface from unsightly screw holes, which keeps moisture from ruining your investment. The Invisi-Fast Hidden Deck Fastener system is a durable, low-cost, easy to use alternative to the other deck fastening systems. 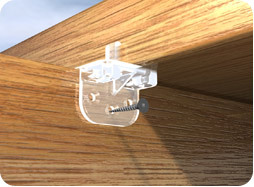 The Invisi-Fast Hidden Deck Fastener is guaranteed to last longer than your deck!